Medium wind slalom racing is a tricky game as often times the winds oscillate a lot catching racers off guard. 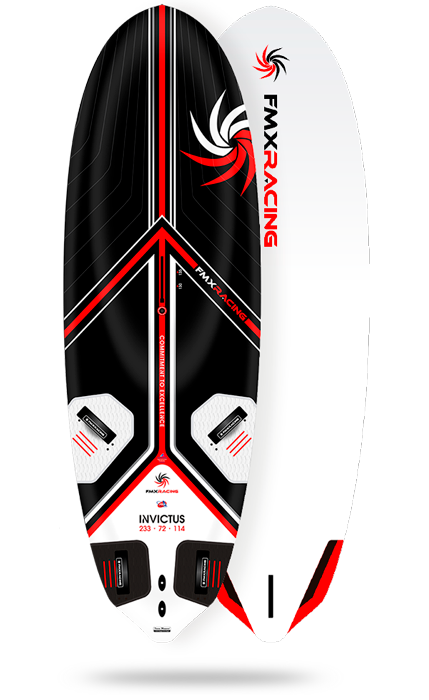 Enter the Invictus 114, a board designed to handle even the most demanding 7.0 conditions whilst still superb with an 8.6 in the light winds. 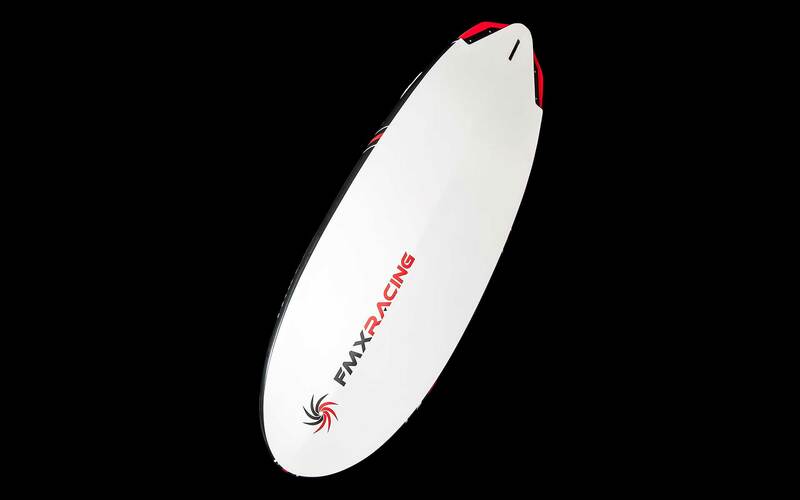 Increased rail and fin pressure to maintain excellent tracking characteristics, with an ultra stable and direct feel in a wide variety of sailing conditions. 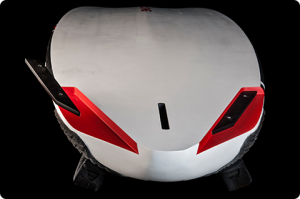 However, the trademark ease of use and excellent handling are still prevalent, resulting in a new medium wind board that rides more freely over the chop, with mind blowing top speed and range. 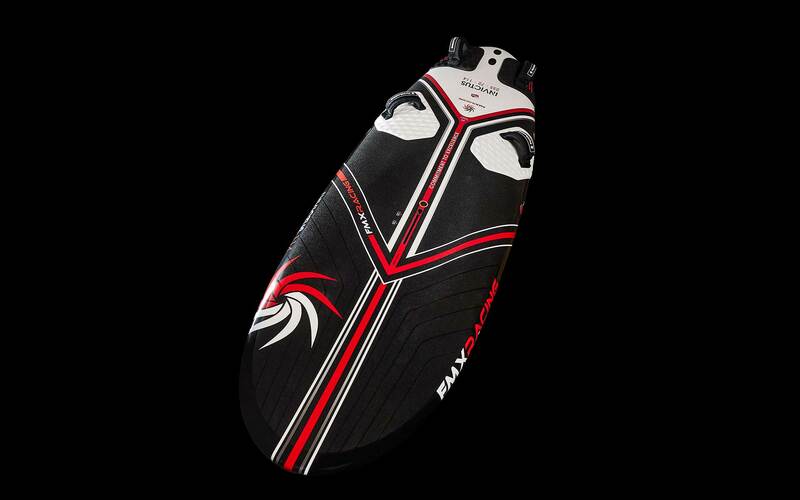 • Inverse Vee bottom shape – Generous vee and double concave configuration in the nose to clear the chop and create a smooth ride, transitioning to inverted vee in the tail for increased grip and power in the lower wind range and better control and stable trim when powered. 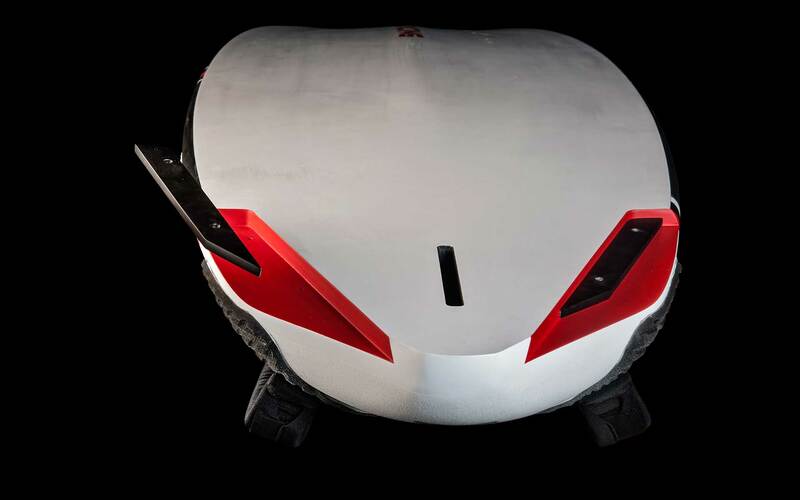 As with the 94, this model is a serious contender in terms of overall performance. 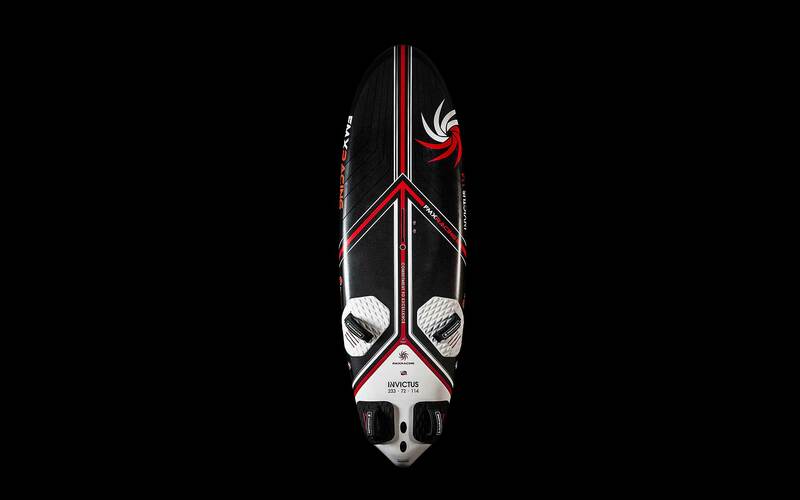 Better deep off the wind and also tight to the wind, the Invictus 114 is the board of choice for those who want to excel in either chop or flat water medium wind conditions. One has to feel it to believe it!